Peace be upon Ashraf Ghani! As a Hazara, I am extremely happy with the president and specially with this move that he made. I hatred Mohaqqiq, since Iran has murdered thousands of Shias by sending them to fight in Afghanistan. Yet, the damn Mohaqqiq came [went] to Tehran and thanked the filthy Soleimani. Down with Mohaqqiq and Soleimani,, the Iranian and Taliban murderers and terrorists. This article is a complete propaganda and hypocritical. All of you Pashtuns are [like] wives of Pakistan. You have written a completely stupid article. Does Iran support the ISIS and Taliban? 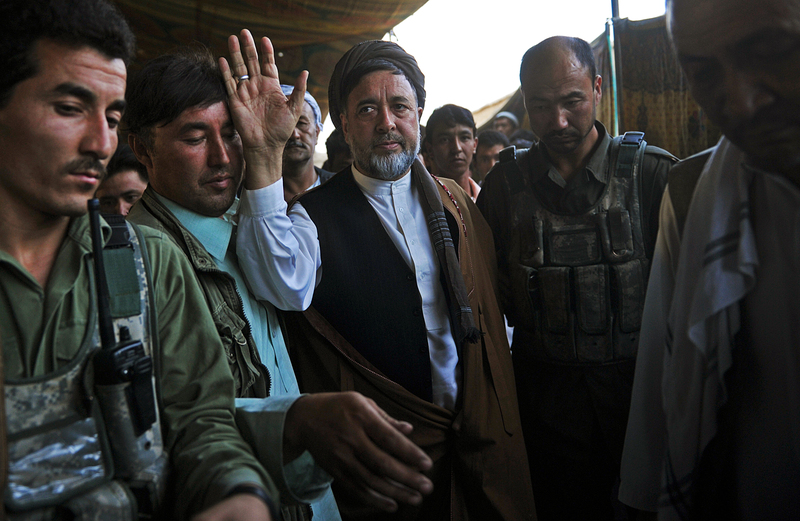 Does Mohaqiq support Fatemiyoun, an anti-ISIS group? Do you yourselves understand what have you authored? Something that all people of Afghanistan can agree on is that they don't want any other country to interfere in Afghanistan's affairs, whether it is Iran, or Pakistan, or any other country. Unfortunately, however, this article, reflects on the thoughts and statements of those who either work in Pakistan or work in Pakistan's affiliated organizations and offices, whom were interviewed by Salaam Times and they are all biased and far from truth. We do not want to take side with Mohaqiq; but the important point is that there are many spies, far more important that this so called Mohaqiq, who hold high government offices and are hard at work on behalf of Pakistan, Taliban, and ISIS. So, why aren't they being fired and punished? By the way, your stance against Mohaqiq is outstanding. The likes of Mohaqiq , as well as the thieves of banking sectors, betrayers, and traitors who have taken this country hostage for many years. The ongoing fire and bloodshed that we currently witness is the result of their work, and history witnesses that. Afghan Deputy Chief Executive Mohammad Mohaqiq's support of Afghans fighting in the Syrian war is in 'absolute contradiction with Afghan foreign policy', the Afghan Presidential Palace said. 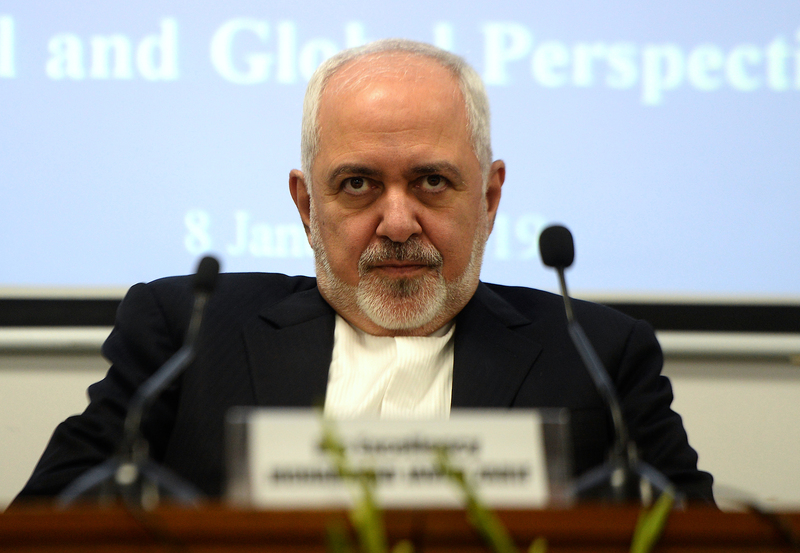 Afghan officials have denounced recent statements by the Iranian foreign minister and the ongoing support from Iran to the Taliban.